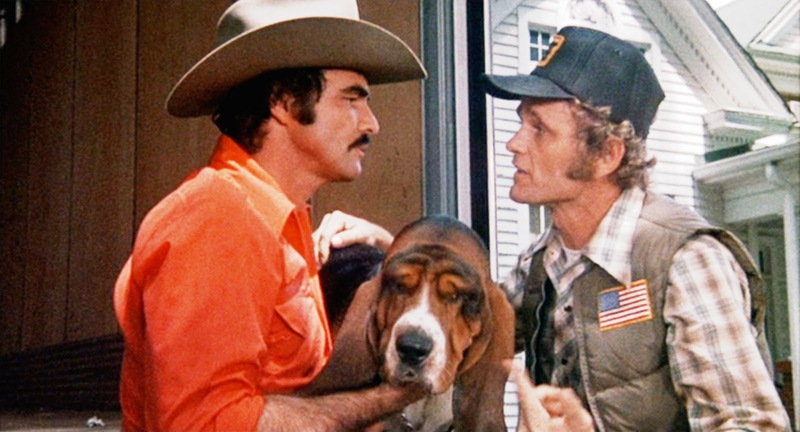 Kicking off this season of Pick Six Movies is 1977’s “Smoky and The Bandit”. This is one of the most iconic movies of the 1970’s, featuring the one and only Mr. Burt Reynolds in what is perhaps his most iconic role of the 1970’s and perhaps his career, that of The Bandit. So join us as we start this six pack of movies with a whole of of six-packs of Coors beer.